The Rotary Club of Dryden is the only Rotary Club in Dryden, Ontario Canada, a community of about 8000. 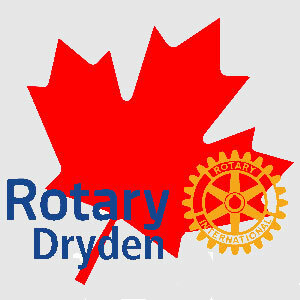 It is in Rotary District 5550 and has a current membership if 63 members with 32 males and 31 females. 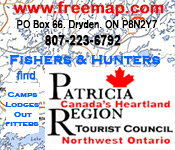 This map will help understand its location in Canada.